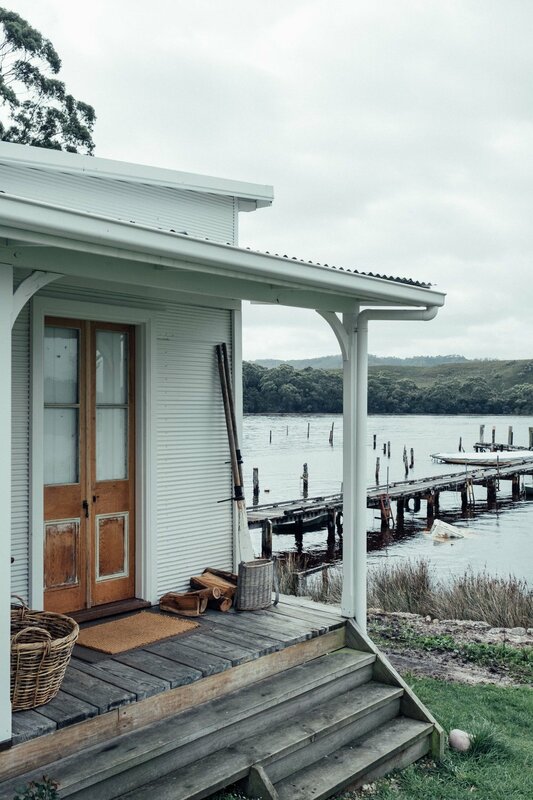 Captains Rest is a Historically Listed, absolute waterfront cottage in Lettes Bay Village, just outside of Strahan, Tasmania. Complete with its own jetty out the front, you're sure fall deeply in love with this place. Lettes Bay Village itself is a vibrant heritage shack community — bustling in summer, serene in winter, you’ll love your stay in both seasons equally.